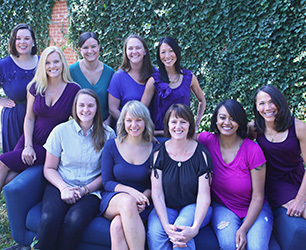 located at 1905 S. Pearl in the heart of Platt Park in Denver, CO.
We offer cosmetic and general family dentistry, including Kor Whitening, Invisalign, dentures, implants and more. 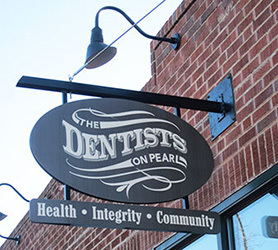 Located on Old South Pearl, The Dentists on Pearl offer a high-tech, eco-friendly dental office with modern amenities. 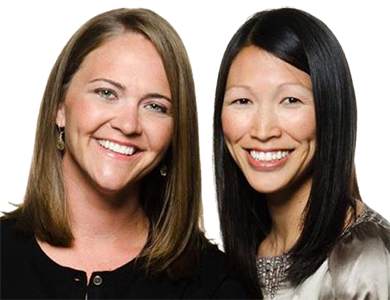 Led by Dr. Cynthia Wright and Dr. Stephanie Stratil, The Dentists on Pearl are committed to our patients, our community and your health. New and returning patients click below to find patient forms and more information. 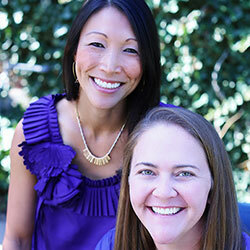 Learn more about our Dental Wellness Program for patients without dental insurance.